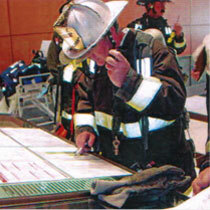 Massey Pre-plans are written in the language of those who save lives. 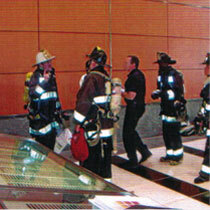 The following images were taken during a major high-rise drill in a San Francisco building. 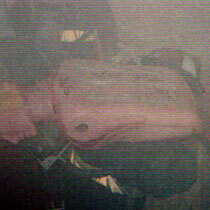 Massey Disaster Plan in use. 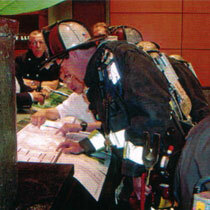 Incident Commander gathering key building facts from Massey Plan prior to formulating fire attack and search/rescue strategies. 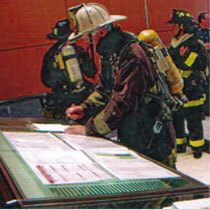 Incident Commander giving first arriving crews orders, after gathering tactical data from Massey Plan. 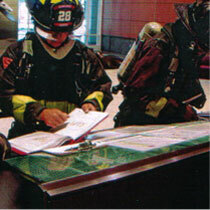 Engine company/fire attack crews review floor plan of fire floor and floor above prior to carrying out assignments. Captain of crew assigned rescue of “trapped occupants on upper floors” (actually mannequins), reviewing key data in Massey Plan. 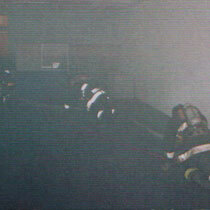 Engine company firefighters advancing hose across “fire floor”. Search and rescue crews quickly find “trapped victims” in heavy smoke using data from Massey Plan to determine location of missing occupants, based on information from 911 calls. 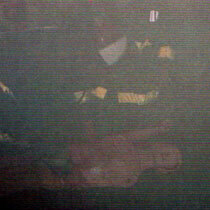 All missing civilians are located and removed to safety of stairwells in under three minutes by utilizing data from Massey floor plans.